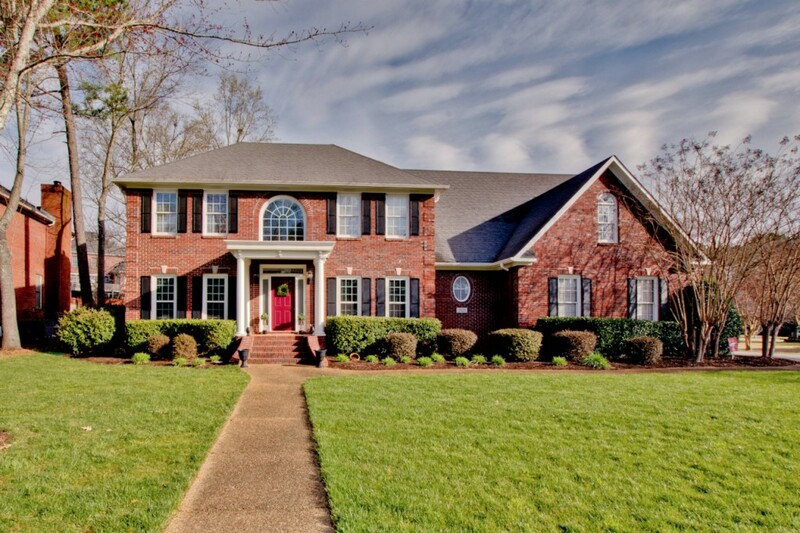 CAPTIVATING curb appeal! 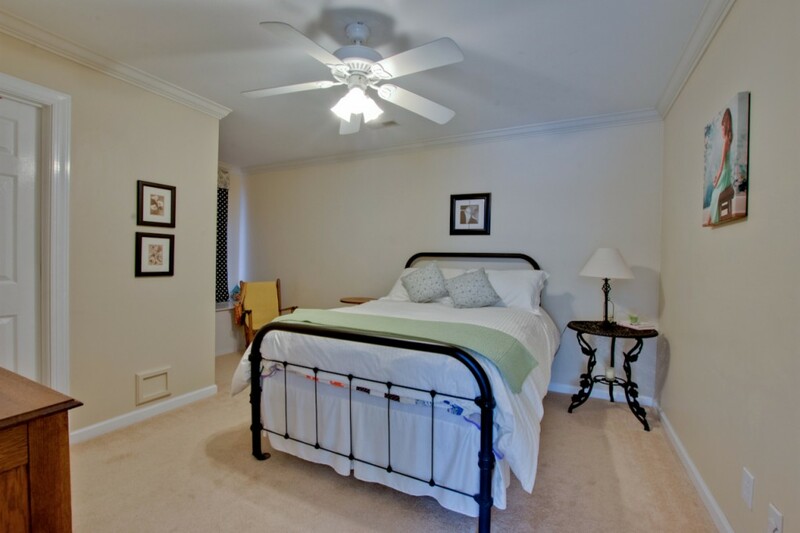 Ideally situated close to pool, fitness and tennis - all part of the Hampton Cove lifestyle! 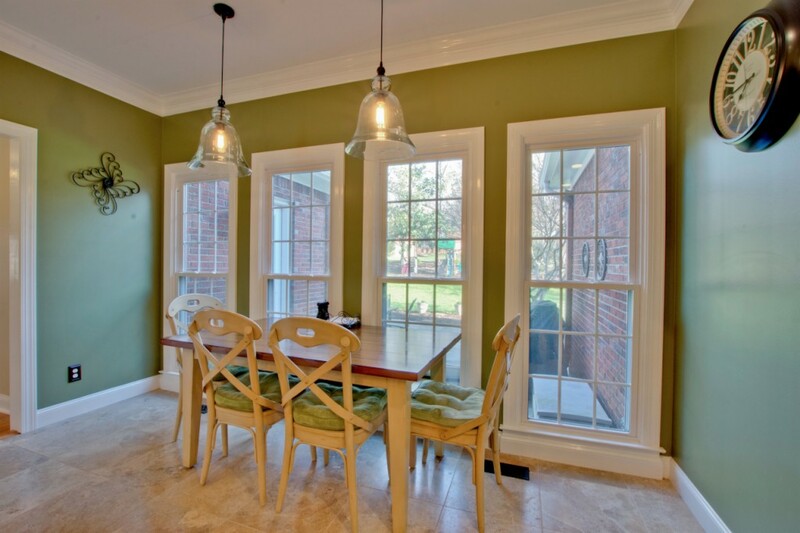 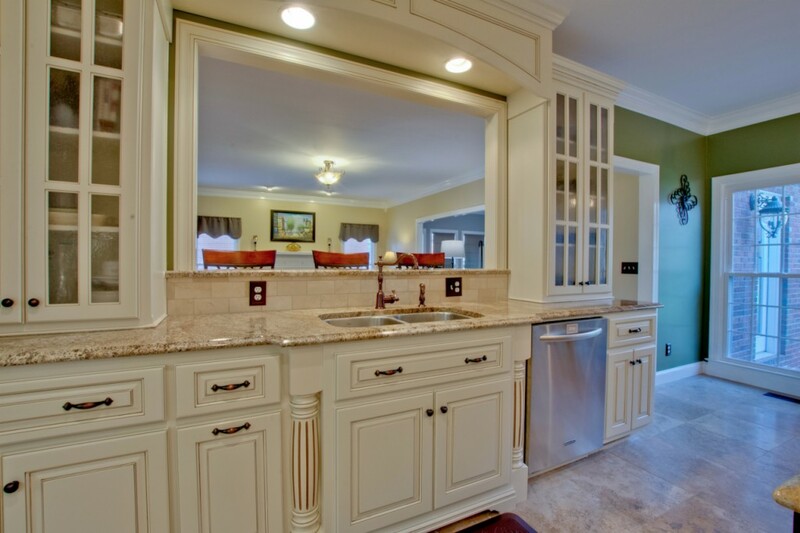 UPDATED finishes to reflect today's style with a MUST SEE kitchen! 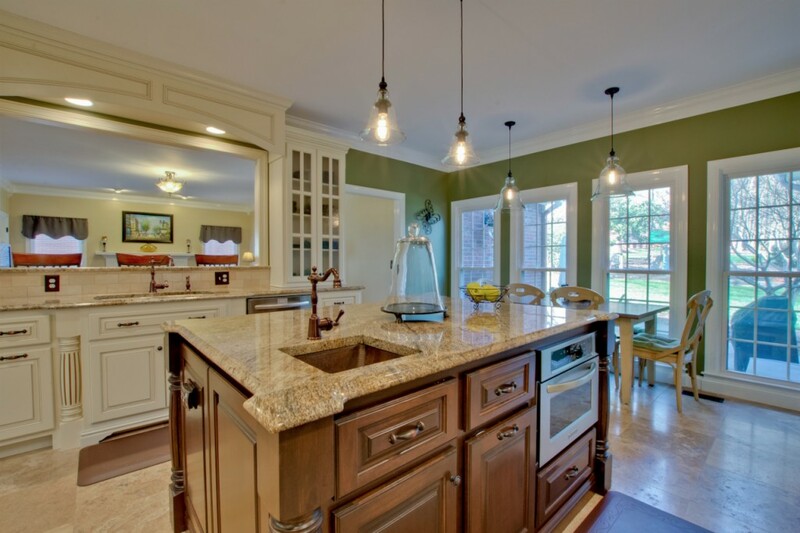 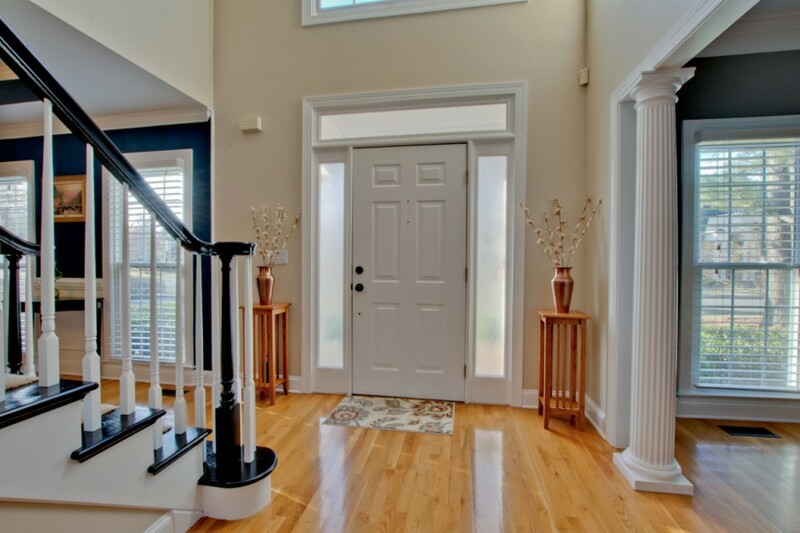 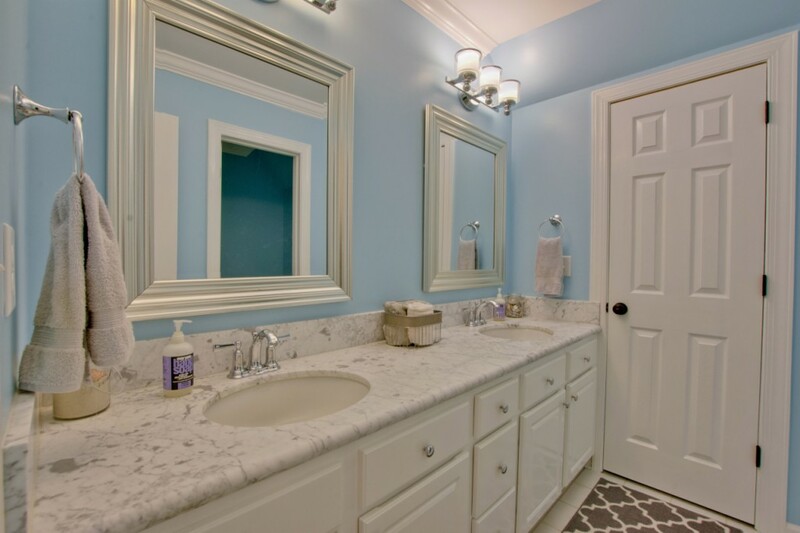 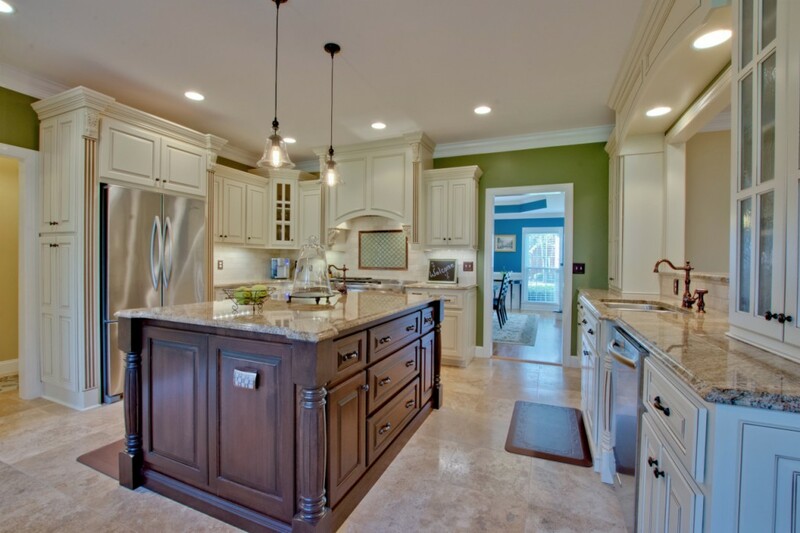 Gorgeous custom cabinets and multi purpose center island are sure to please. 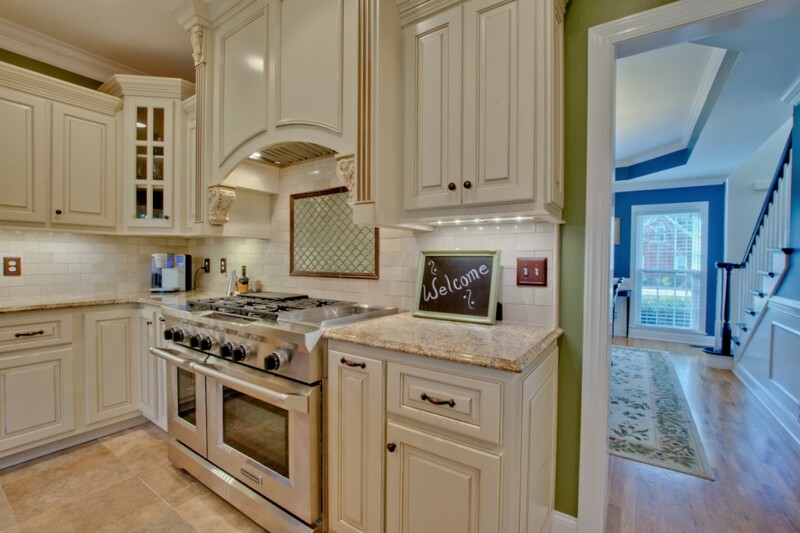 High end 6 burner gas range will inspire the chef in you! 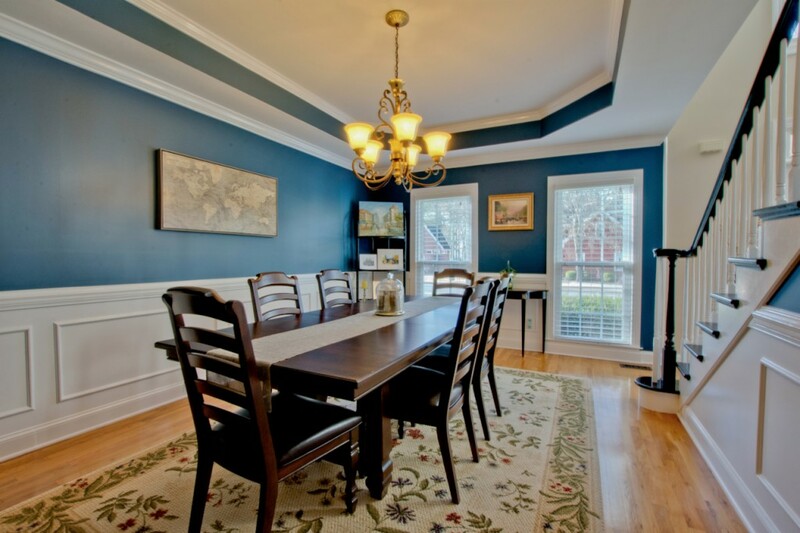 FABULOUS open flow from living to dining areas. 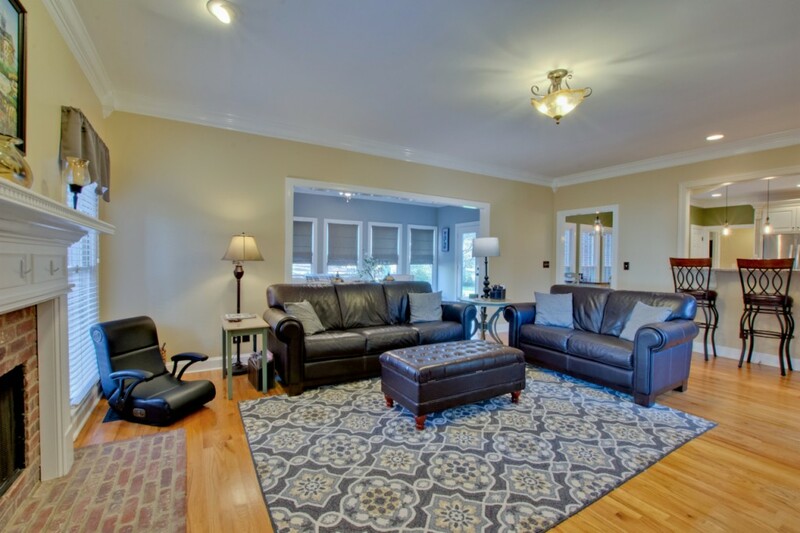 Entertain with ease as guests comfortably visit. 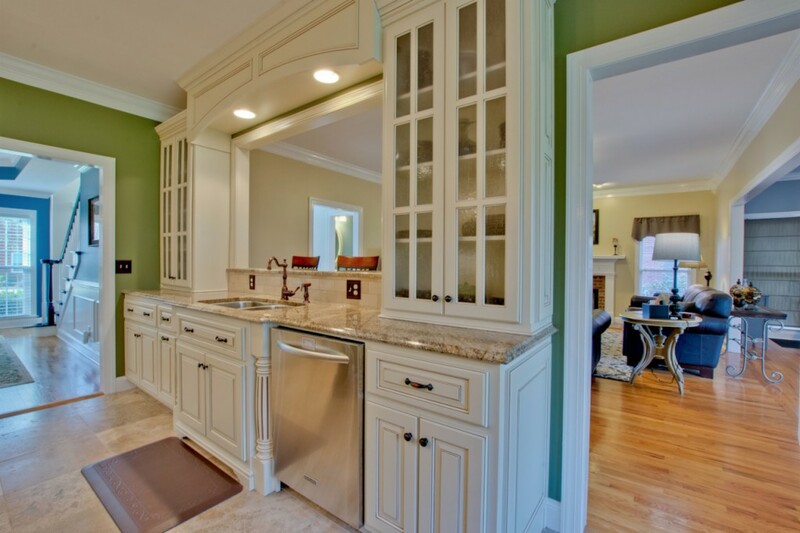 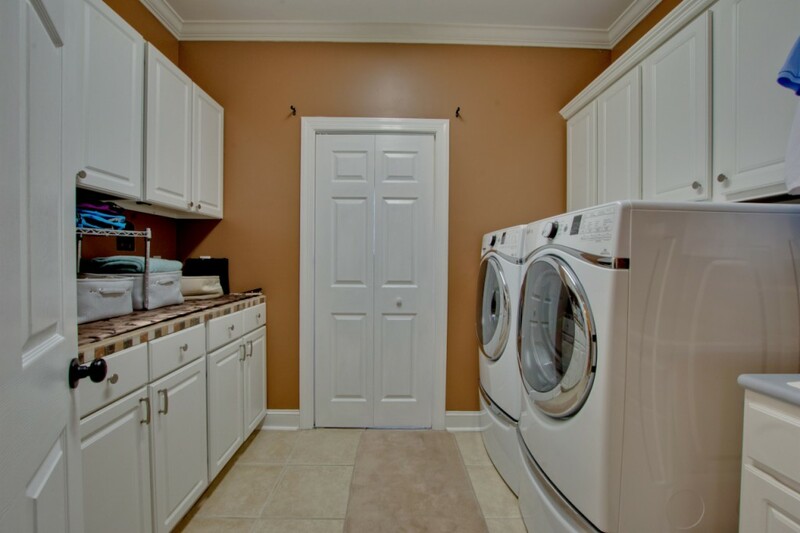 Tucked away in the Family room is a full service Butler's Pantry. 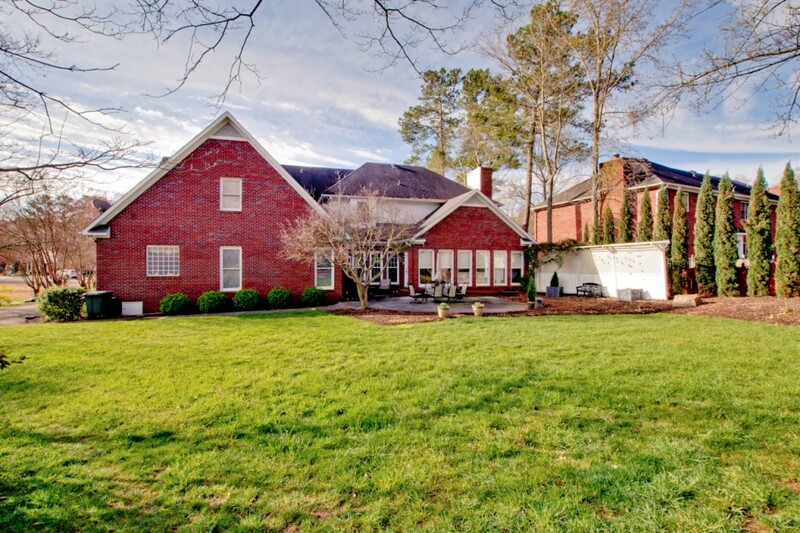 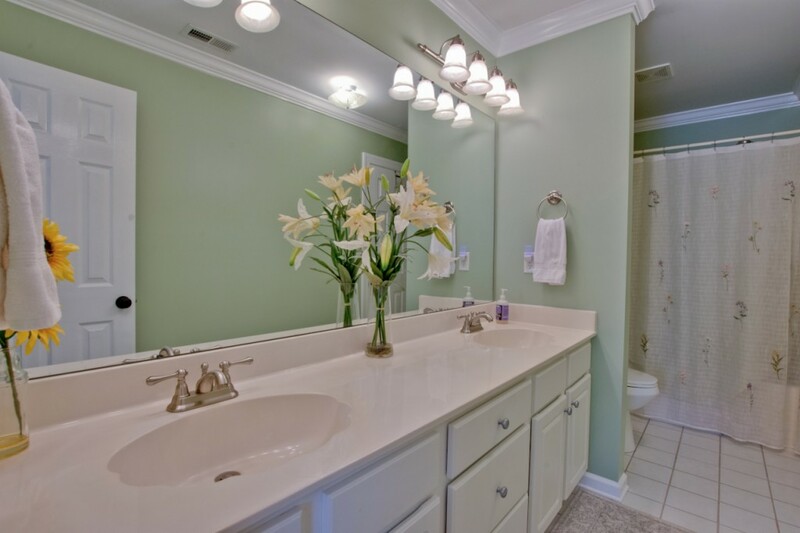 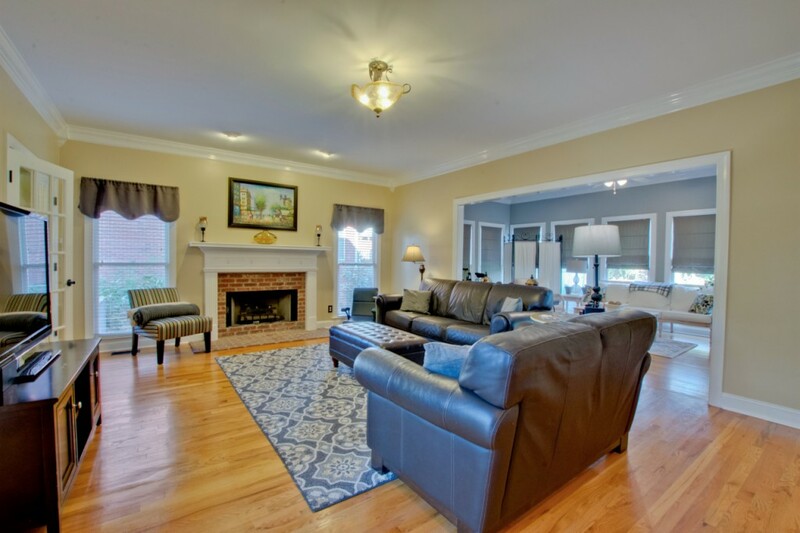 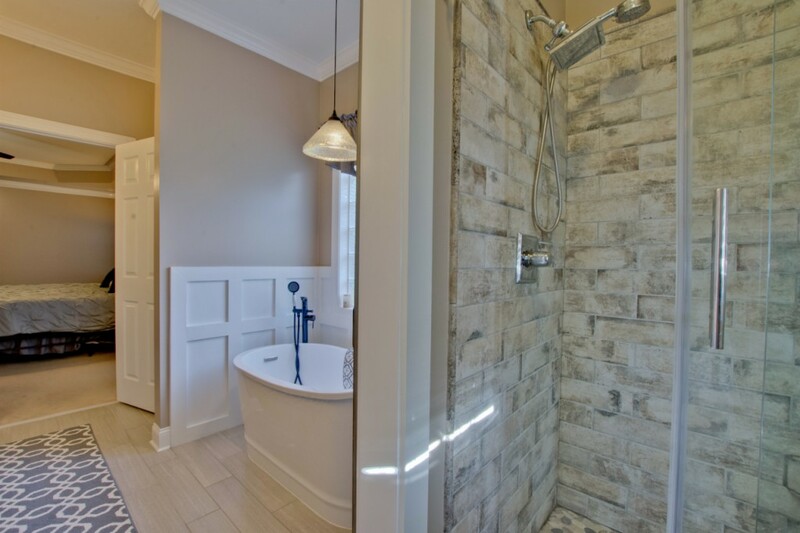 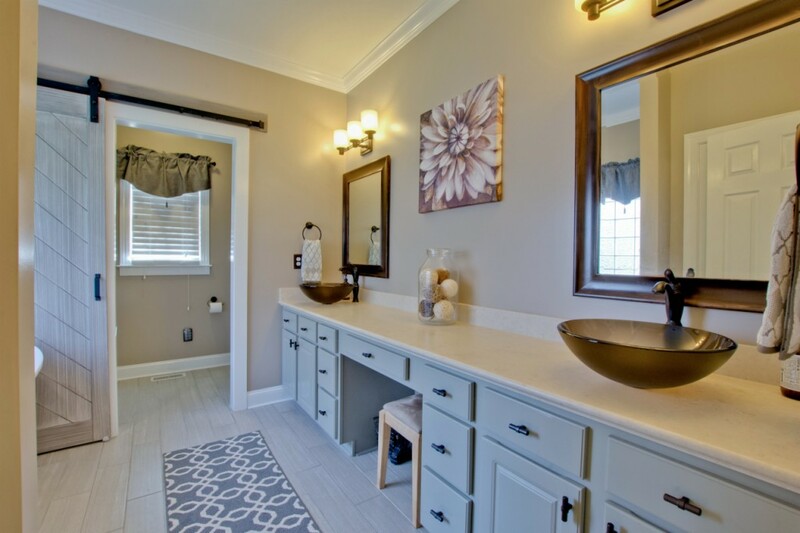 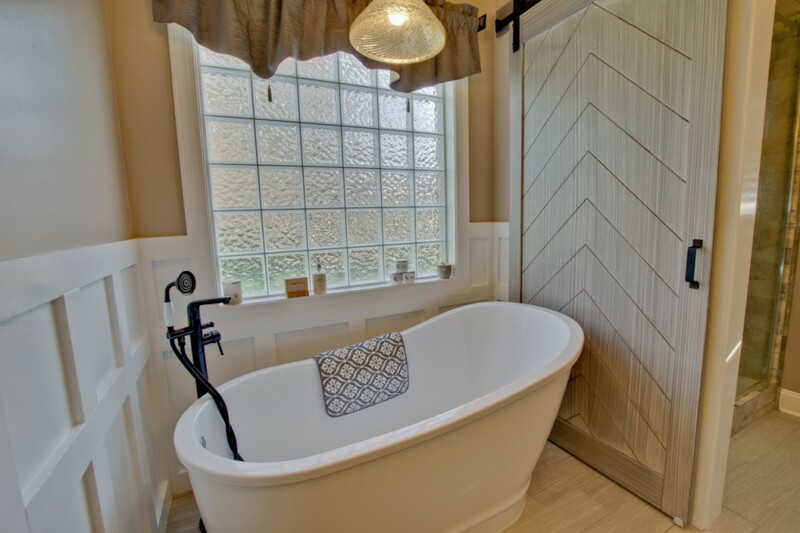 Master retreat with HUGE walk in closet and renovated spa like bath. 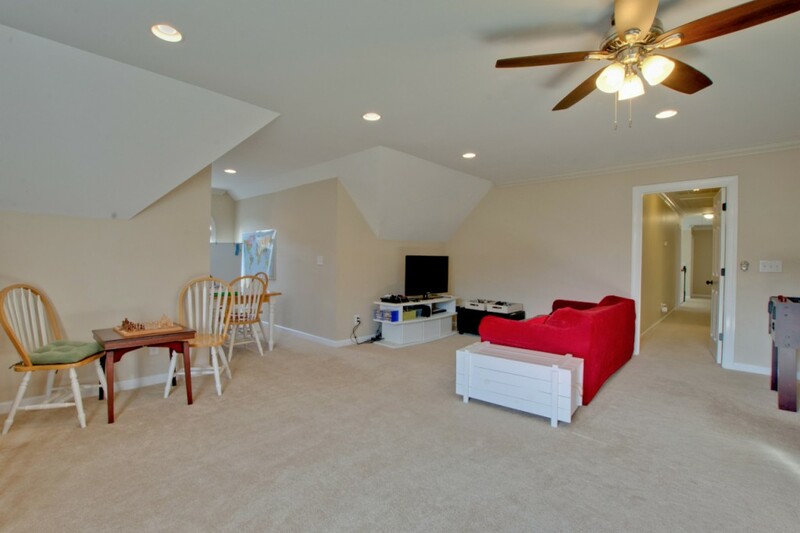 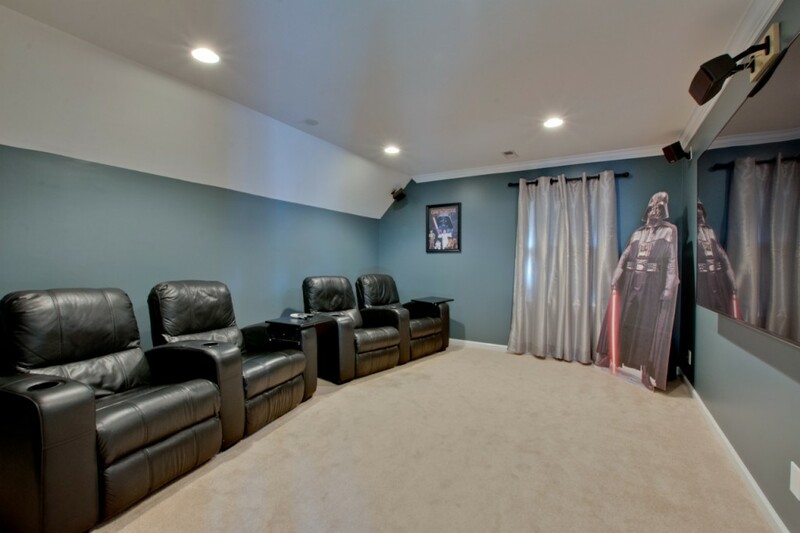 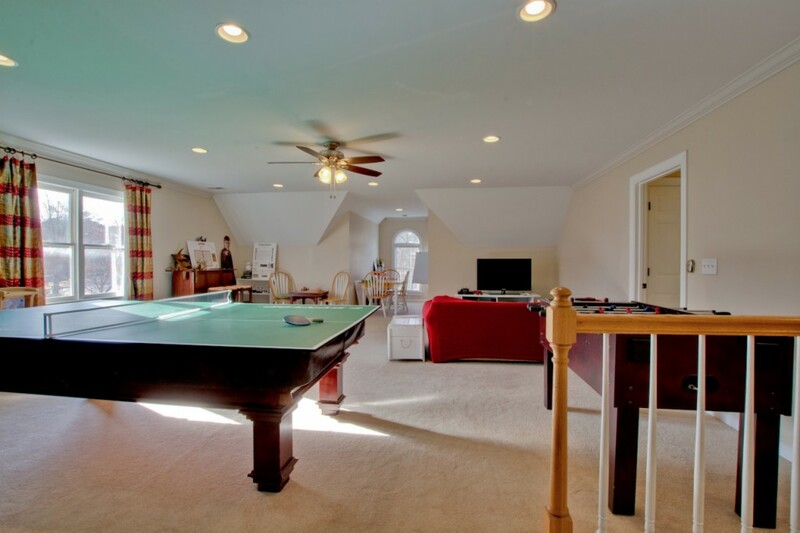 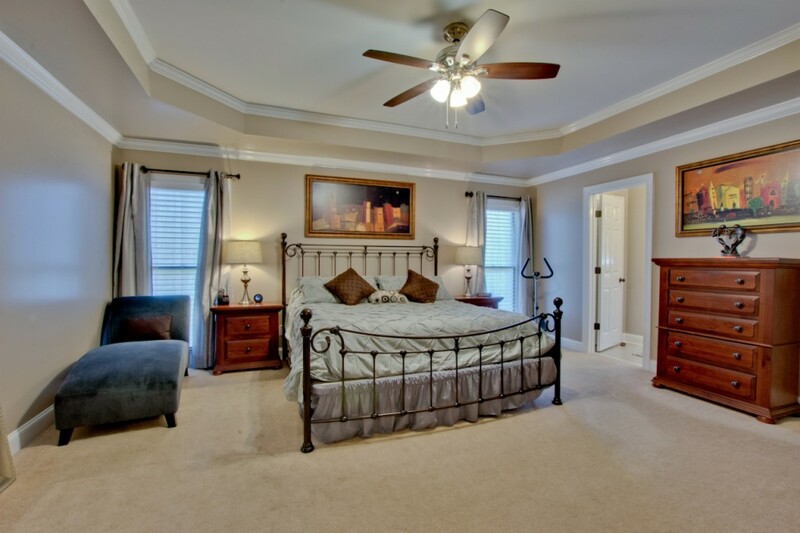 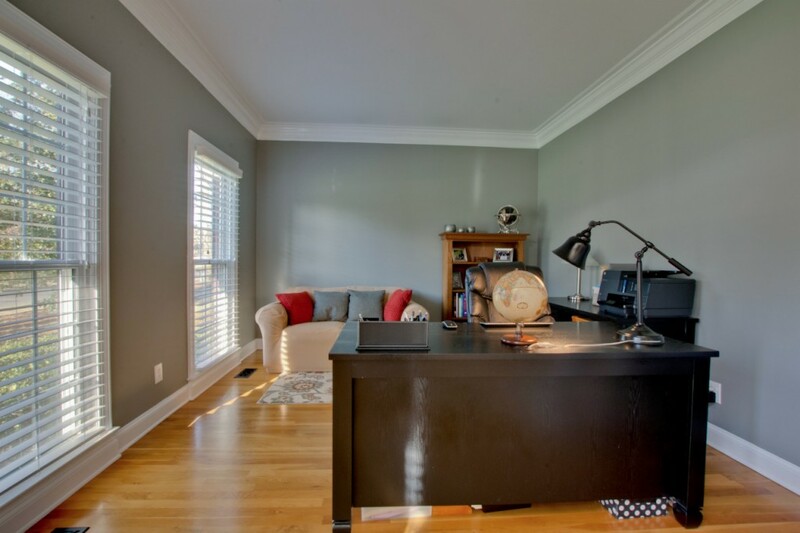 Relax in the theater room or the multi-use Bonus room - your choice! 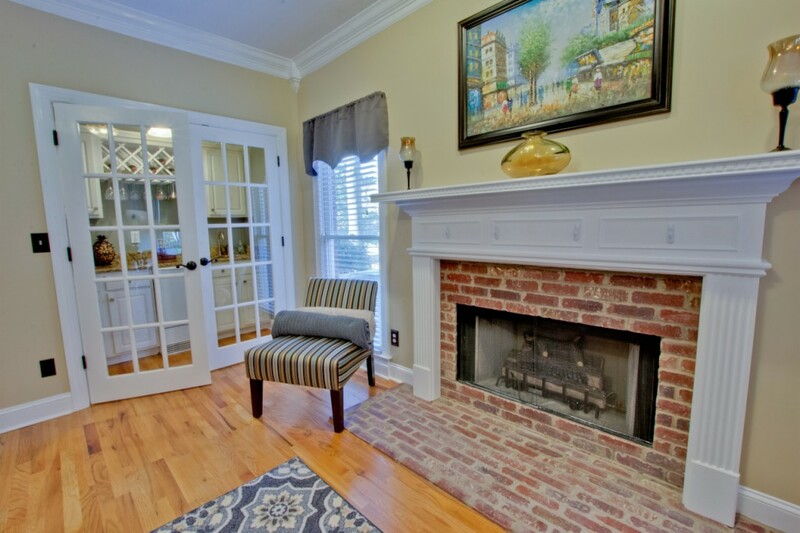 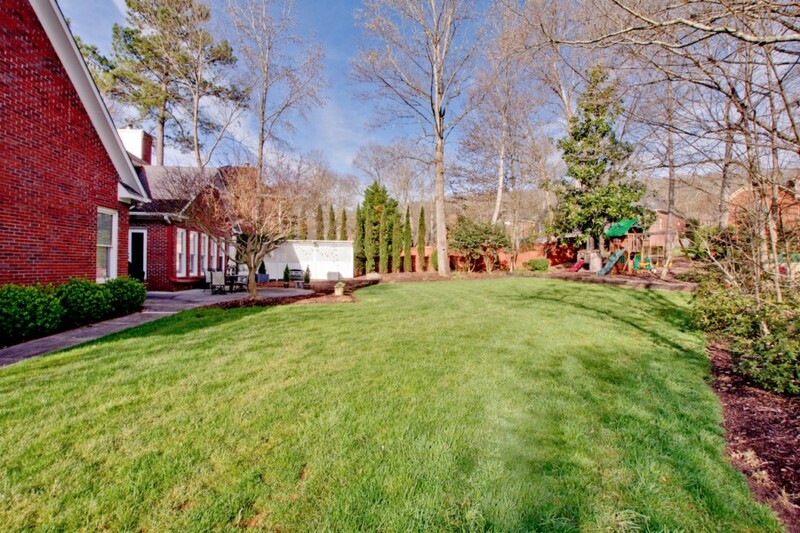 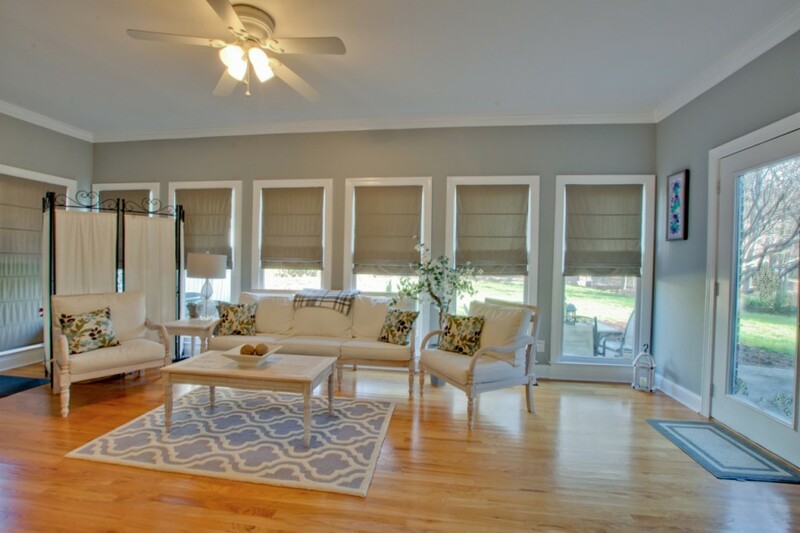 Step out from the sunroom to an oversized patio overlooking a picturesque yard.